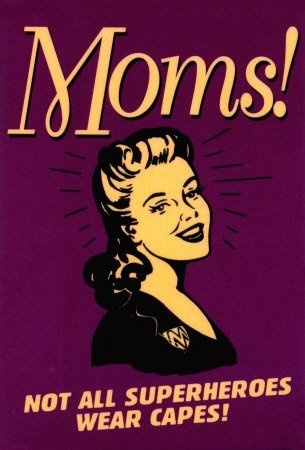 Have a great Mother’s Day!!! Where do you get all your great samples from? I like many others, enjoy receiving free samples in the mail. 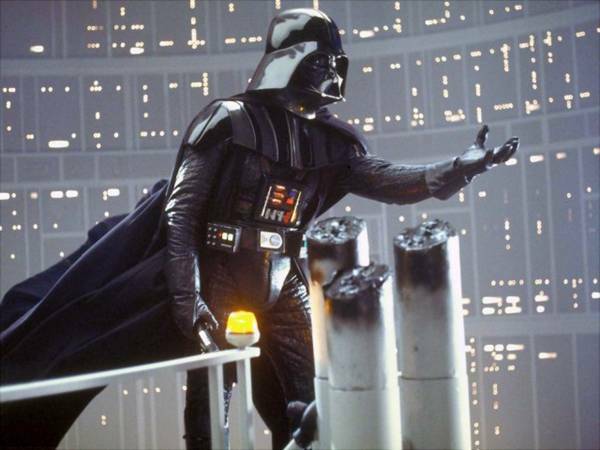 There are a lot of sites out there that want to know a lot of info and all you get is spam. I have found a few great sites that I have tested for months and these are in my opinion good legit sites. The saying nothing is ever FREE is correct!! To receive the samples you do need to review what you try. I feel that is a small price to pay for goodies. Now for the sites!! 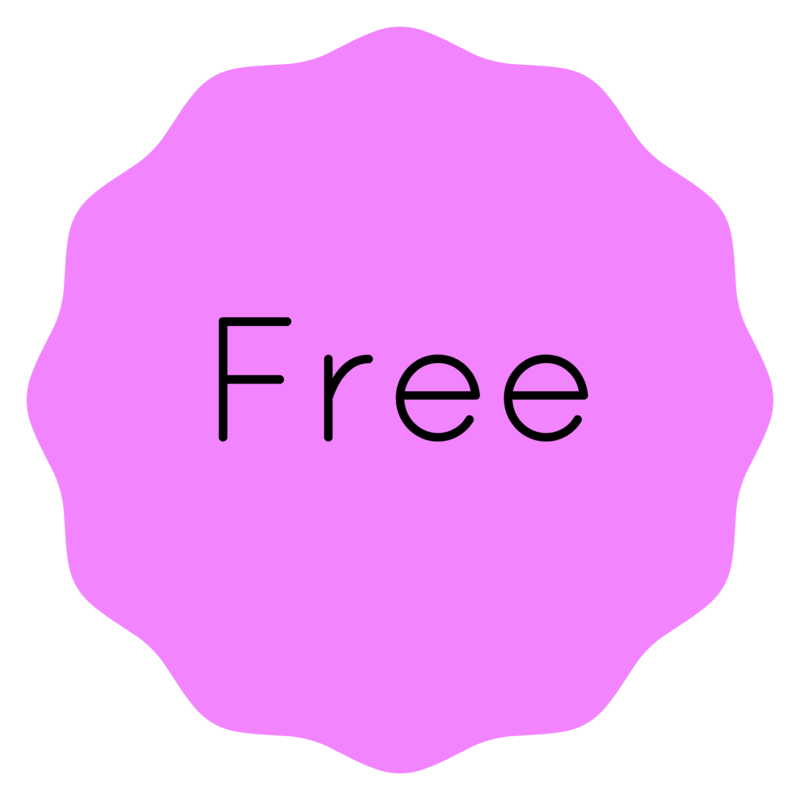 House Party is a site that you apply for parties you are interested in, if you are chosen to host a party you agree to invite 11 friends to your home & you receive a party pack. 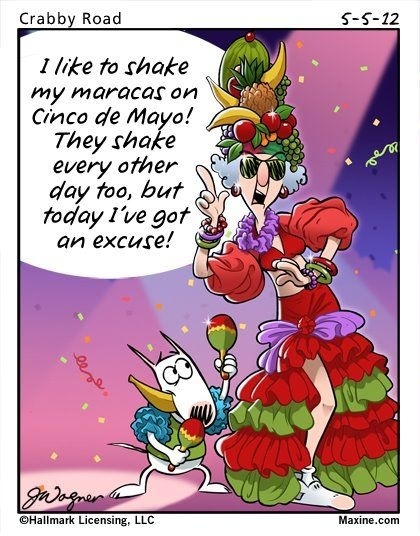 I have gotten anywhere from board games to food to wrinkle releaser. If you like to throw a party this site may be good for you. Pinch me is a site that gives you a choice of free samples to try for an honest review. I just started this and have already received 2 boxes with 1 on the way. The catch here, if there is one, is that when the samples are released you need to be quick. They do go quick. Smiley has very short surveys to fill out in order to get you likes and information like if you are a parent or pet owner. They ask this to send you samples that are appropriate for you. I have received toothpaste, cat litter and more. This site is one of my favorites. You answer short surveys to get products that fit your family. I can’t even begin to tell you all of the things I have gotten. But to name a few, razors, pies, toilet paper, paper towels, board games, cookies and so much more. This site is great, but you should log on at least once a week to fill out surveys. The first time you get your surveys it may seem like a lot of them, but it is worth it to fill them out. I hope you find these sites helpful. 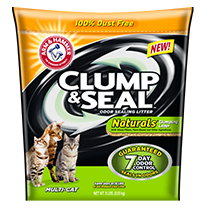 I received a bag of ARM & HAMMER™ Clump & Seal™ Naturals Cat Litter. While I loved the smell of the litter and it made my whole basement smell fresh, my black kitties were not as happy. I could not get them in the litter box and they refused to use it. I think the scent was too strong for my divas!! I do however recommend you try it if you have a cat litter odor problem. The smell of the litter was very fresh and it actually did make the whole room smell great!! I recently had the opportunity to try the ARM & HAMMER™ Truly Radiant™ products. I am very surprised with how well the toothbrush works. It spins and gets into the hard to reach places. The toothpaste has a great minty flavor and made my teeth feel after the dentist clean. I have never found that true in any other toothpaste. Then the finisher the mouthwash is minty fresh without the burn of other products on the market. 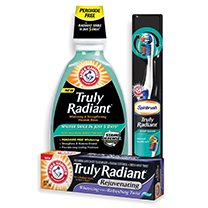 I have enjoyed using the ARM & HAMMER™ Truly Radiant™ products and would recommend them. Sale!!! Escaping Reality by Author Lisa Renee Jones!!! 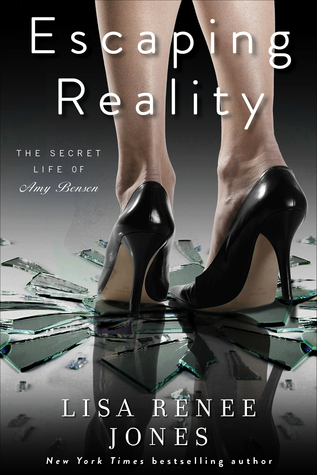 Author Lisa Rene Jones has announced her book ESCAPING REALITY, a book from her The Secret Life Of Amy Bensen Series is on sale. Also, don’t forget that FORSAKEN (book 3) and UNBROKEN (book 4) will be available in August and September and you and can PRE-ORDER NOW!